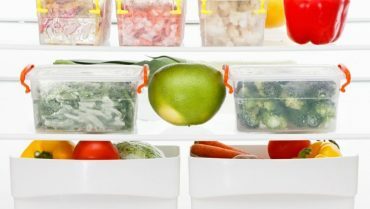 Every business has a freezer that they use to preserve their food or ingredients. And with all the different kinds of freezers or chillers in the market today, one can get confused between one and the other. Today we want to simply outline the core differences between a blast chiller and a blast freezer and why these two types of cooling machines are used in all businesses across the world. 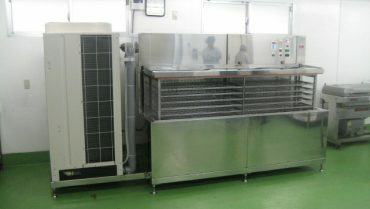 Blast chiller, a cooling method used across the food industry to cool down inventory for a short period of time is quite popular among businesses across the world. Blast Chillers are best used when you have food or ingredients that you plan to use within 24 hours. Blast chillers are best suited for the food you do not want to freeze because you plan to sell them within a short period of time. Blast chillers focus on rapidly cooling down your food so that it may be easily taken out without the need to be defrosted or thawed. When it comes to having a steady supply of produce to go at any time of the day, Blast chillers are the way to go. 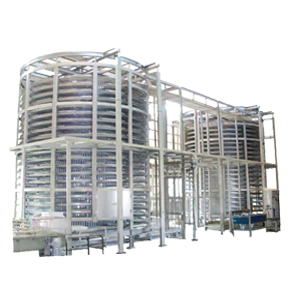 Now, if you are looking to invest in a blast chiller, then you want to make sure you have a blast freezer as well. 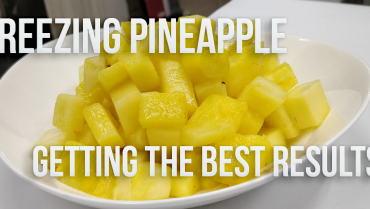 Any smart business owner in the food industry understands that products, especially seasonal, need to be stored for a long period of time to maintain sales while minimizing inventory waste. 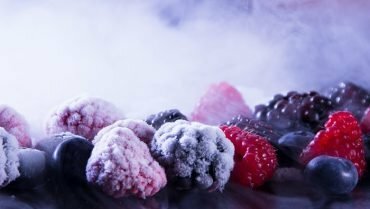 Unlike Blast Chillers, Blast Freezers work by rapidly freezing contents at a level in which stops bacteria from deteriorating the product, allowing it to be persevered for a longer period of time. Due to the different variety of blast freezers out in the market, finding a blast freezer that works for your business and the products that you want to freeze is and always will be our top priority. We focus our business on helping our clients find the best freezers for their business needs and in turn expand and increase production. We can guarantee that we will find the right freezer for you. Over the past 15 years our partners have tested countess freezers always being at the front line of the Professional Freezing Industry. 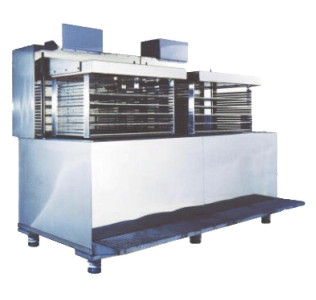 It is our goal to find the best blast freezer manufacturers to satisfy the needs of real business professionals. After spending years testing and consulting with various manufacturers, our partners over at Daybreak were able to build a strong relationship with some of the most prominent blast freezers manufactures in the industry. 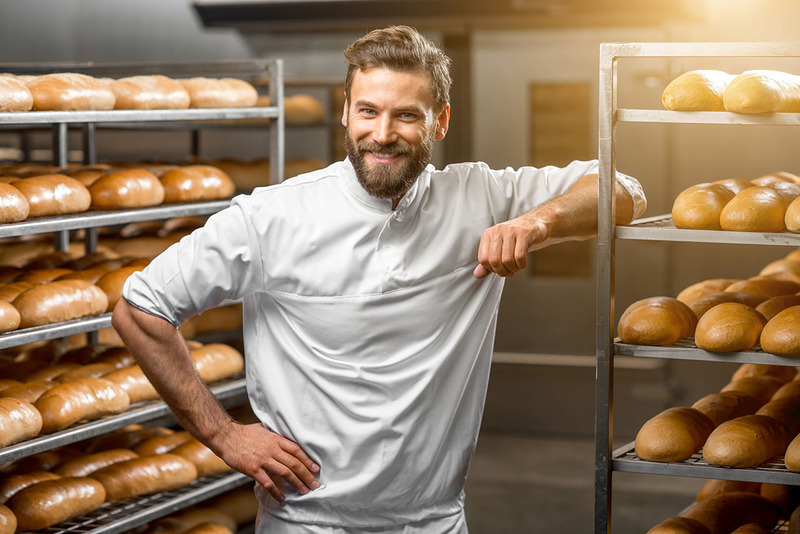 These manufacturers are the best in the industry when it comes to making freezers to help you boost your business and maintain your product quality. 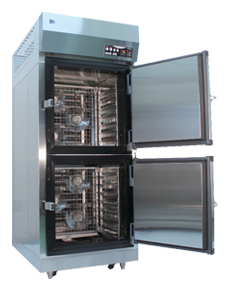 Contact us to fully understand why they provide the best blast freezer models in the industry. Most businesses invest in both blast freezers and blast chillers. This is due to the fact that, both the blast freezer and blast chiller have different functions. The following is an example of how a business can use a blast freezer and a blast chiller to help improve their productivity. Let’s say that a bakery needs to constantly preserve their cakes, but have to constantly keep them ready to defrost because these cakes are for customers for that day. This same bakery wants to expand its business and wants to sell their delicious baked goods to other states in the US via grocery stores. In this case the cakes, or other baked goods need to be frozen properly or else the pastry goods will quickly deteriorate and they will not be able to stock them and keep them in their inventory for a long period of time. Here we have one business where they need to both cool their products rapidly, but not freeze them for their daily clients. They also want to expand their customer base and plan to sell their pastry products to grocery stores all around the US. The above example can be seen in other companies in the food industry. These companies are not only in the US, but all over the world. And due to growing globalization, it has become more important than ever to be able to properly blast freeze your product. 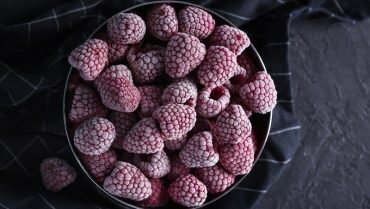 But despite this, businesses are expected to maintain the product’s original freshness even after thawing on short storage via blast chilling. A blast chiller can help you make this possible and help develop your business not only domestically, but internationally as well. Are you looking for one that does both? Well, our Flash Freezers are able to freeze and defrost products so now you do not have to choose one or the other. You can have both options in one ( a blast chiller and blast freezer hybrid ) with our air based blast freezers! If you want to know more about either of our blast freezer that can act a blast chillers of sorts, click the images below to find out more! At the end of the day, our 3D freezer models have various different functions. 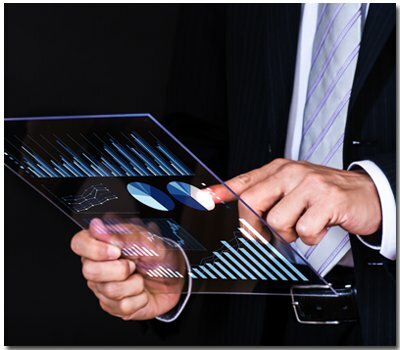 Therefore, you have to analyse what state your business is in and move from there. 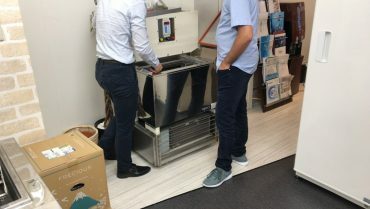 If your business is focused on gaining a domestic audience via real time sales in stores, restaurants, etc; Investing in a compact blast chiller and freezer should be your top priority. Please remember that blast chiller’s core feature is limited. That is why we suggest to look at blast freezers that can freeze and thaw your products to make sure you are able to store your inventory and decrease your total inventory loss. If you are interested in such freezers, click either image below or contact us via the blue mail toggle today! 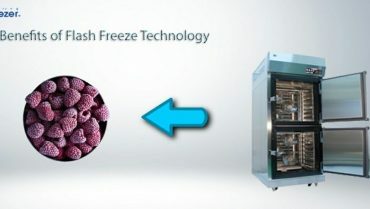 You can also contact us directly via [ support.en@flash-freeze.net ] and see what our freezers can do for your business. Note that the 3D freezer is order made and can act both as a blast freezer and a blast chiller. 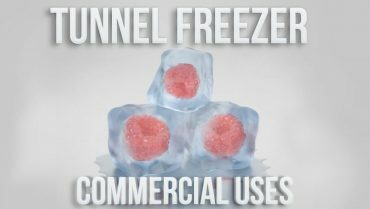 – 360° Freezing: Freeze the contents surface from all sides at the same time!